Story telling is one of their favorite past times and they created this brand to do just that. Imagine if your clothes could talk.. that's what Joe and Cindy did when they went out to create Izzy and Ferd. Whimsical, fun, creative and cozy, this brand has become one of our favorites. We originally met Cindy and Joe when they hosted their first ever Los Angeles playdate. Cindy greeted us at the Tiny Town Trains in Griffith Park and lets just say it was one of our favorite play dates ever. She handed us a little bag with train facts, delicious cookies and a Choo Choo whistle that we have been playing with ever since. As a family, we love to explore Los Angeles, but for some reason we have never been to this part of Griffith Park so the kids were delighted to enjoy a new spot catered towards exploring trains, riding trains and touching all things related in this old train yard. It was a match made in kid heaven. We were honored when Cindy and Joe agreed to be featured on our site. We sat down with them to learn more about their brand, what inspires their collections and to find out other amazing places to explore in Los Angeles. How did you launch Izzy & Ferd? Where does the name come from? We launched Izzy & Ferd (I.F.) in Fall of 2014 a year after we had our first child. We founded Izzy & Ferd because we believe in the power of clothes to tell stories. Stories about who we are and who we want to be. It is our mission to inspire kids to go out and explore the world. Through our textile design, our kidswear collections become portals to real and imagined worlds. A famous voyage inspired the name. We named Izzy & Ferd after Queen Isabella and King Ferdinand of Spain. Sponsoring the first voyages to the New World, their intrepid explorers asked “What if?” and found the Americas. We kind of love that the initials to Izzy and Ferd is “I” and “F”. Together the initials spell “if”. The word “if” looms with such possibility. That’s what we want Izzy & Ferd to represent. Possiblity. Where do you get your inspiration from for your line/what inspires you? Childhood curiosity. A well loved book. History. Science. The men and women who make a difference in little and big ways. We want to tell stories that inspire children to explore and to dream the impossible. And we do that by reimagining stories of discovery and adventure through our textile design. What do you love about your work? Besides reliving our childhood? We love that we have the opportunity to learn new things and to share these things with a generation of kids. We love that our clothes become well loved sidekicks who go on to have grand adventures with their new friends. What gnomes and fairies will they meet together? Will they discover sunken treasure deep in Atlantis? We especially love that our clothes get to help form a child’s sense of identity. What is the biggest lesson you've learned as you run your business? There is no such thing as being too detailed oriented. Managing production, inventory, accounting, forecasting, etc. None of this sounds particularly exciting, but being able to manage the details in these areas of our business has been imperative to the growth of our business. Did you know you always wanted to be in kids fashion? Not exactly. Although, if history were to repeat itself, we shouldn’t be surprised that we wanted to do something creative. My grandfather was a tailor who used to design beautifully tailored men and women’s clothing. Joe’s great grandmother was a famous painter. We both knew that we wanted to do something creative and we both had a passion for storytelling. Izzy & Ferd is a perfect marriage of the two. Our children became the spark that ignited the idea and transformed it from a concept to a business. In truth, our children made us braver. We wanted them to be inspired to pursue their own dreams. What better way than to lead by example? Where do you see yourself in 3-5 years? In 3-5 years, we hope to expand our collections and enter new product categories like accessories. We’d also like to introduce new collections based on stories that we’ve created. Most treasured item your own? Family photos. Even now, as we look back on the baby pictures of our kids, we can detect changes in their faces. Our family photos mark the passage of time. Looking back in fond remembrance brings so much joy. Happiness is? For happiness is anyone and anything at all that’s loved by you. Ok… this quote is from “You’re A Good Man Charlie Brown”, but the sentiment holds true for us. What are your favorite brands? Schleich, Miller Goodman and Monroe Workshops. Our kids have gotten hours of play with their Schleich dinosaurs , Miller Goodman PlayShapes, and Monroe Workshop wooden animals. Where is your favorite place to travel? Spain and Vietnam. We hope to take the kids in a couple of years. Heritage is a big thing for us. It helps us feel rooted in our identity and to our history. Joe’s family came from Spain and mine from Vietnam. We had the opportunity to visit both countries early on in our marriage. We loved wandering the streets of Toledo, Spain looking for hand painted ceramica and wooden carvings of Don Quixote and Sancho Panza. We brought a Don Quixote and a Sancho Panza wooden sculpture home. They sit on our bookshelf at home and remind us of our time in Spain. We like to think of them as little patrons who remind us that it is ok to dream. As for Vietnam, our trip to Nha Trang, Vietnam will always be vividly impressed in our mind. The lush ripe fruits that we would have for breakfast. The picturesque beaches and the chaos of motorcyclists driving all which way. These things can only be experienced in person. What is your favorite thing to do in Los Angeles? Eat. We love exploring all of the new restaurants that pop up in Los Angeles. Gjelina and Bay Cities Italian Deli remain favorites. We love how much you explore LA, any great places you recommend? There are so many places to choose from. We love the Huntington Library, the Kidspace Children’s Museum, and the Griffith Observatory. If you go to the Griffith Observatory, get tickets to the Samuel Oschin Planetarium. Check for designated show times if you’re kids are under 5. Take them. It is well worth it. We founded Izzy & Ferd because we believe in the power of clothes to tell stories. Stories about who we are and who we want to be. It is our mission to inspire kids to go out and explore the world. Through our textile design, our kidswear collections become portals to real and imagined worlds. Each season we embark on a new journey. 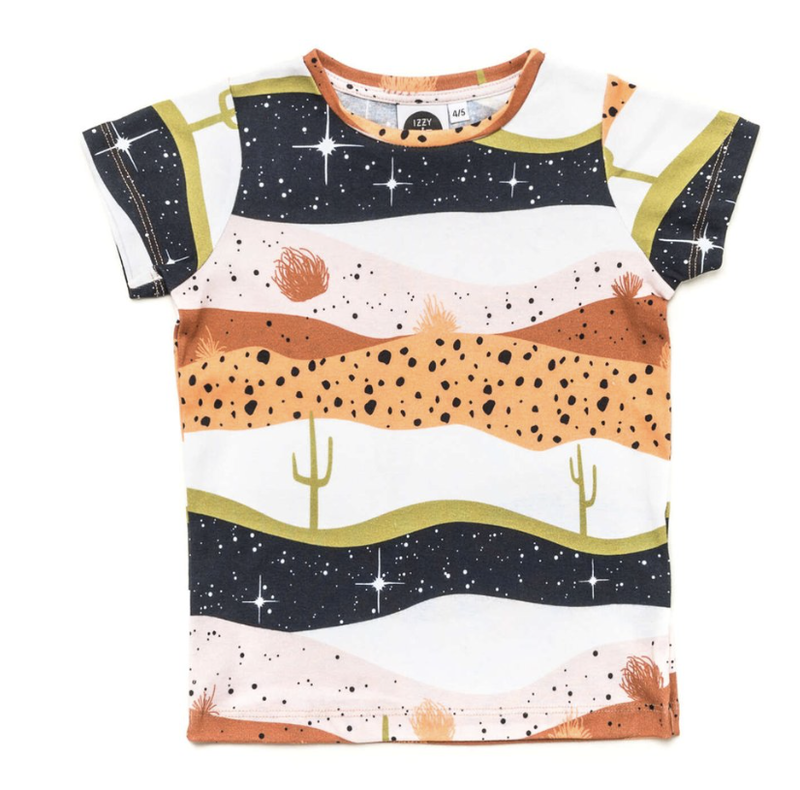 Our designs spur your little explorer to ask “What I.F. ?” What if I traveled the Silk Road in a camel caravan, surrounded by brocades of silk, and painted pottery? What if I entered the great city of Xi’an, and saw the earthen faces of the Terracotta Army? Some day, when they strike out on their own, our children will wonder what they are capable of. And then they will remember our stories. We design clothes that are comfortable and able to withstand any journey. 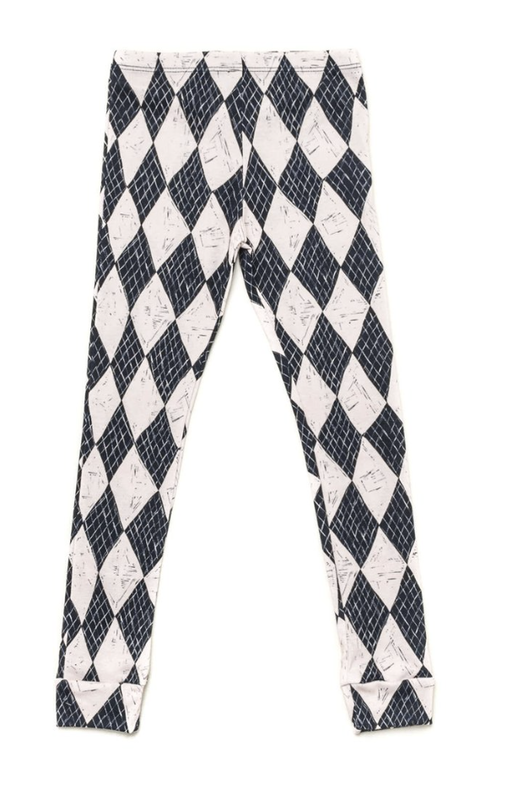 The last thing your little explorer needs to worry about is tripping over his pant legs. Adventuring and exploring can sometimes be a dirty business. That’s why our clothes are 100% machine washable. When the inevitable happens, just toss our clothes in the wash.
Our clothes are proudly designed and manufactured in Los Angeles, USA. We believe in supporting the community where we live, work, and play. We know our suppliers on a first name basis and take care to be involved in the entire design and production process. We're proud of our clothes, how they're made, and the people who make them.